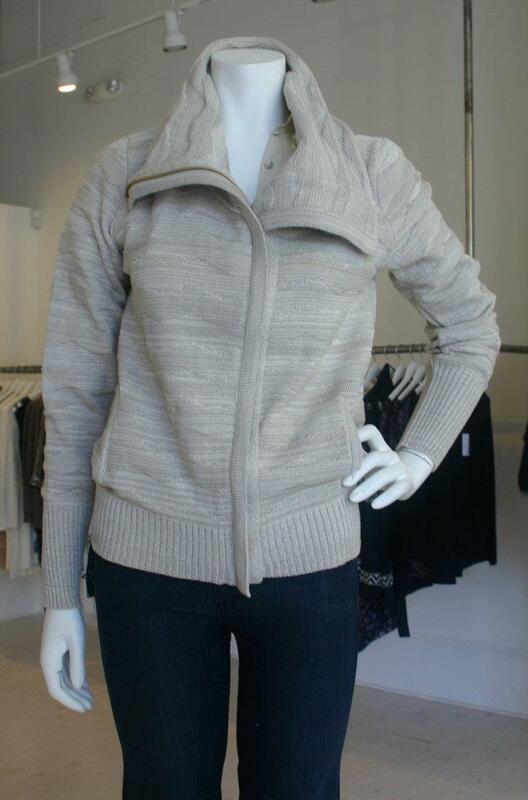 Love this amazingly cozy looking sweater by Goddis Janis at Fleur! Such a great neutral piece you could wear with anything! Perfect for football weather or for running around town doing the mundane while still looking somewhat chic. Call Fleur to reserve one for yourself (AKA before I walk across the street and steal your size!!!). Fleur: 919.571.6203 or check out more looks on Facebook! Thanks Catherine! We have plenty more where this came from....come see us!